I am happy to report, April was a much better month again in the book department. Quite a few of the books I read landed four rose ratings. Which, thank goodness. If the year continued on like March’s month of disappointments, I may have hit an early reading slump this year. 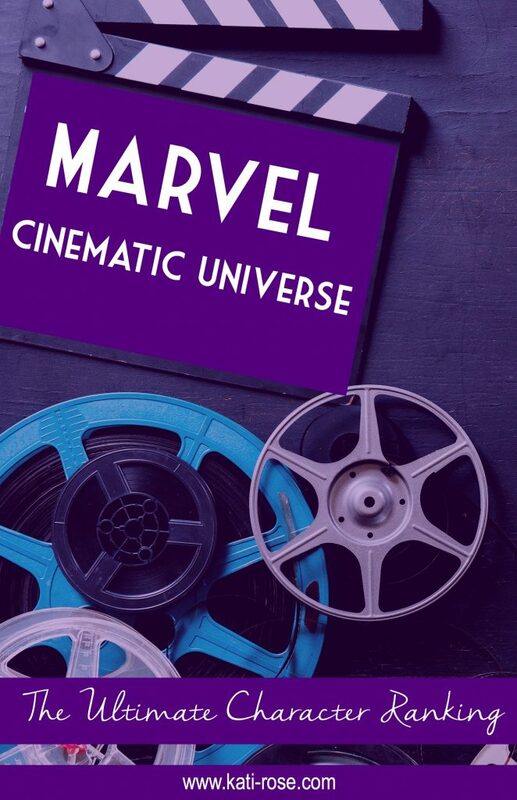 Unless you’re living under a rock, or simply just don’t give a eff – you’ll know Marvel’s cinematic event ten years in the making is opening today. Just for clarification, I’m talking about Avengers: Infinity War. What better way to celebrate this milestone than to cause some controversy by ranking my personal favorite (and maybe even a few of my least favorite) Marvel characters that have graced the screen. This is completely spoiler free as it was written BEFORE I saw Infinity War. If you follow me on Instagram, recently you would’ve saw I attended an event promoting Super Troopers 2. I’ve been a Broken Lizard fan since I first saw Super Troopers when I was 14 and thought it was absolutely hysterical. I’ve come to realize not everyone knows what Super Troopers is and it always shocks me. How?!? I thought it was one of those films that EVERYBODY had seen? The 2000s were a great time for comedy and that means there were plenty of funny movies that flew under the radar compared to bigger comedy hits of the oughts – think Mean Girls, Anchorman, and The Hangover. Well, that leaves plenty of laughs to still be had. I put on my movie-glasses and got to work in putting together a list of what I think are 13 Underrated Comedies of the 2000s. 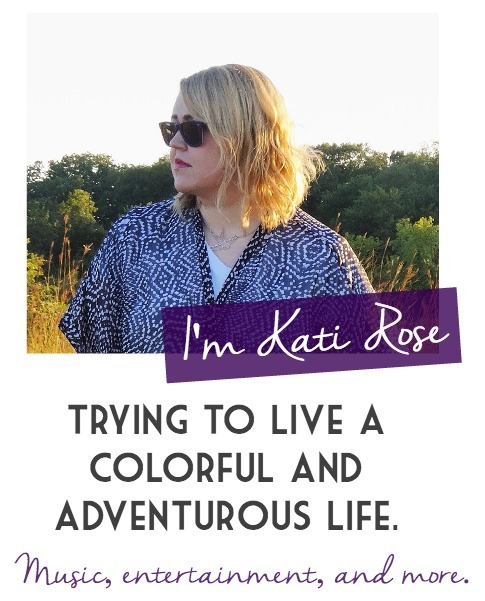 Some bloggers have stories to share about exotic vacations or exciting announcements. My life is a little more average, but I’ve learned through the years that readers still enjoy hearing about it. Here I am to talk about all those ground breaking matters on what I’m thinking, eating, watching, and more. This month features Harry Styles, home renovation, and s’mores. 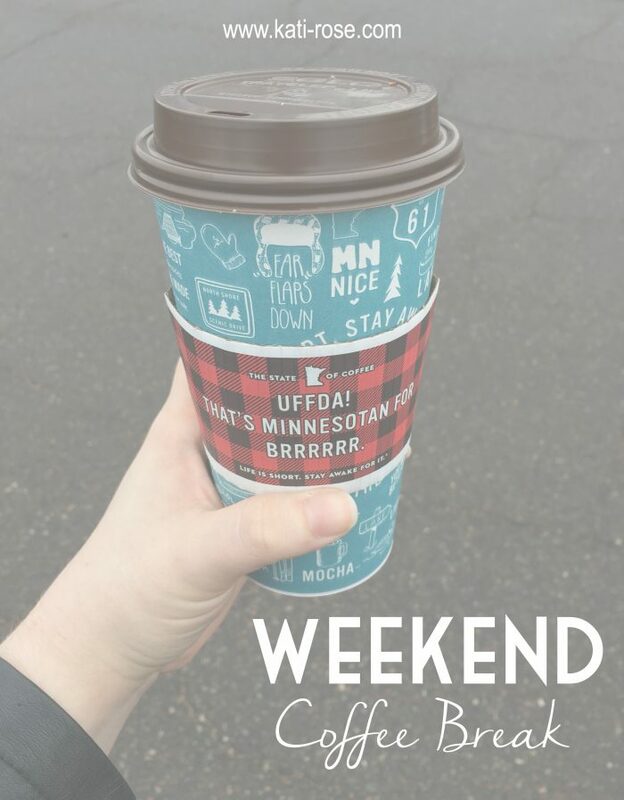 Welcome to Weekend Coffee Break. 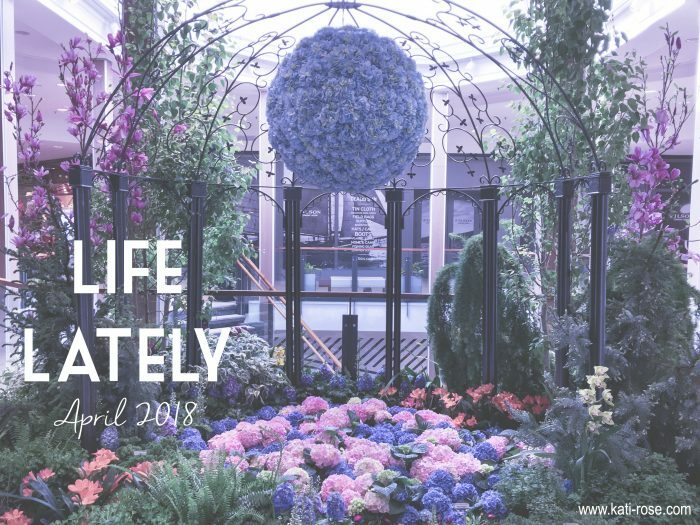 The perfect opportunity for me to do exactly what I intended when I created this blog: find joy in the things I love most and the ability to share that with others. You can expect to see these posts every second and fourth Saturday morning. You’ll get your fill of the best of the best in what the internet has offered with pop culture, music, and a bit of everything in between. Is it Time for Little Mix to Reign? Were you a fan of the Spice Girls? Do you enjoy pop music? If you answered yes to either of those questions, I may have the perfect suggestion for what you should listen to next: Little Mix. I have been a long time fan of pop group Little Mix. 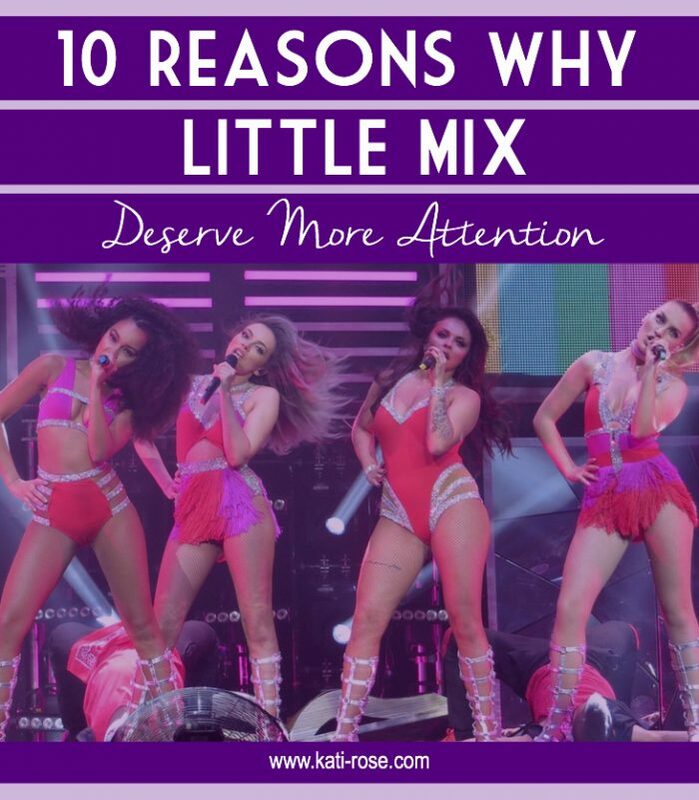 In one of the first iterations of this blog circa 2012 there was even one or two posts all about my love for Jade, Jesy, Leigh-Anne, and Perrie. I’ve stood in line for hours to meet them and paid for overpriced concert tickets where they were only on the docket as the opener. Little Mix is a massive success in their U.K. home, breaking long-held records even, but it seemed hardly anybody knew who they were in the states. What gives? Why were these talented ladies only a blip on the radar? I slowed it down during March with my books, but only slightly, as I still read a whopping ten books. 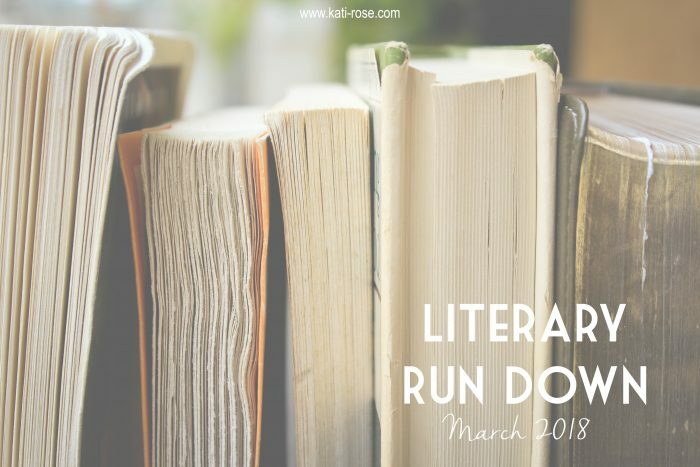 We went from a high month in February where all the books were great…to March, the month where I had the most number of horrible books I’ve encountered since I started doing reviews. How do you manage to call it and DNF (did not finish) a book when you hate it? Honestly, teach me your ways. Instead – I slogged through each page complaining about how much I hated said book. It was all in the hopes it somehow got better or because I simply wanted to know how the stupid storyline ended. 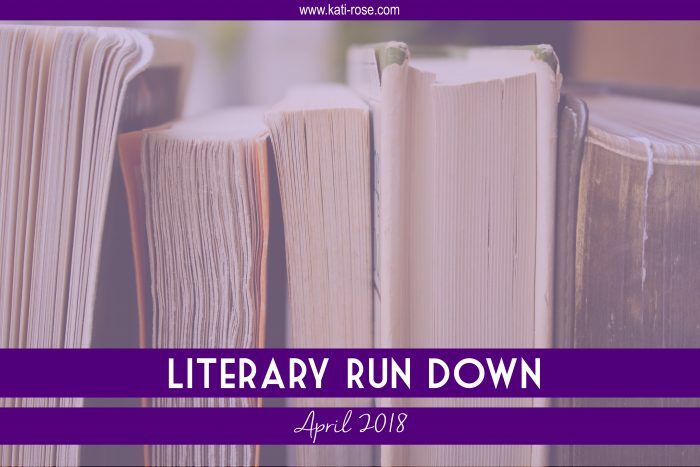 On a winning note, I finally managed to schedule and get my book reviews to align with Jana and Steph‘s Show Us Your Books link-up! I’ve been meaning to for months, because I love how they’ve created this little community for all book lovers to chat. 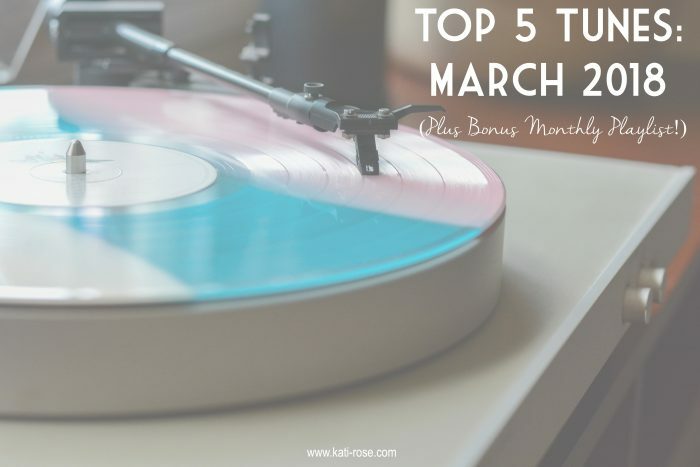 I feel like I say this every month, but you guys…March was seriously brimming with so much musical goodness. Why did I think only featuring five was a good idea? My top choices this month all skew a bit more pop-sounding, other than one solid rock song. Vanderpump Rules is currently finishing its sixth season. Each year it gets more and more ridiculous, but yet, I am more and more compelled to tune in and be captivated by these people’s lives. It’s not a guilty pleasure – remember, I don’t believe in those. It has all the formulaic elements of a classic reality show, but there’s just enough of some extra quality that entices me to the point I can’t get enough. 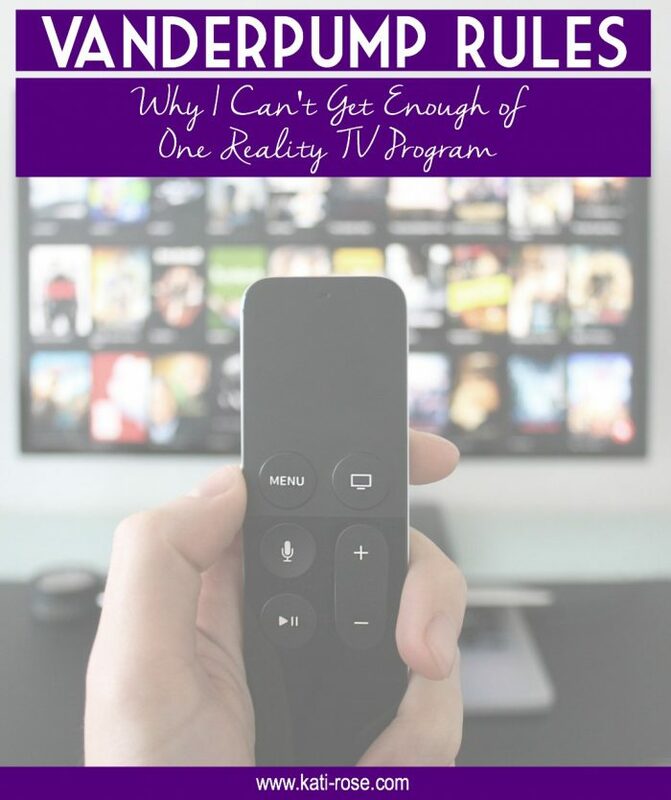 For long-time readers of this blog, it’s no surprise I have struggled along the way. 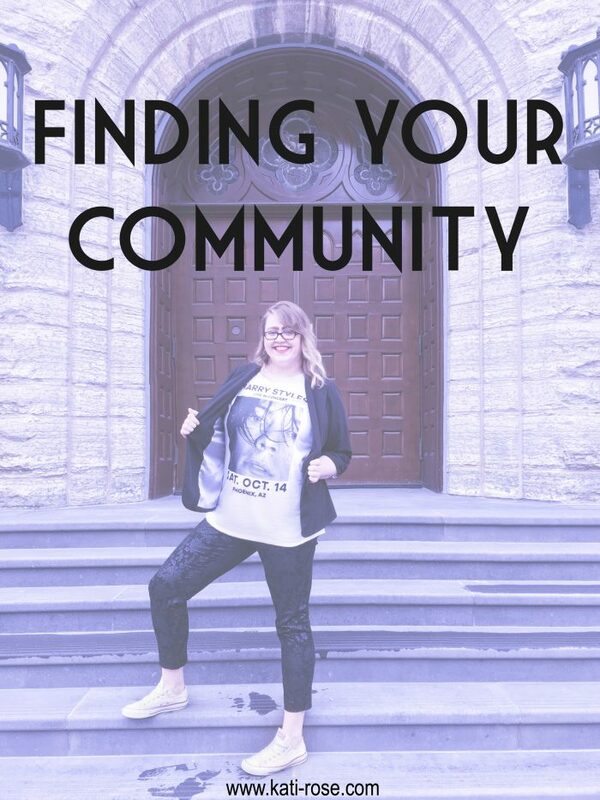 What originally drew me to the world of blogging was that it was a unique way for everybody to have a voice and a platform for the things that mattered to them. Over the past few years with the rise of the influencer, it has seemed to me that many blogs began to morph into a very particular and uniformed thing. We began to expect certain formulas. There were similar color schemes and multiple versions of the same topics. I’m not bashing it – the fact that many individuals (often women) are becoming trailblazers and using blogging as a career path is an amazing feat and definitely something to be applauded. It just wasn’t me. It would never be me. For a long time it made me lose my motivation because I felt like I was on the outside and I couldn’t even pretend to fit in. I hate to admit it, but I think for a long time I myself even equated my blog to “unworthy” because it wasn’t those things. It took me a while to realize I was looking at blogging the wrong way.